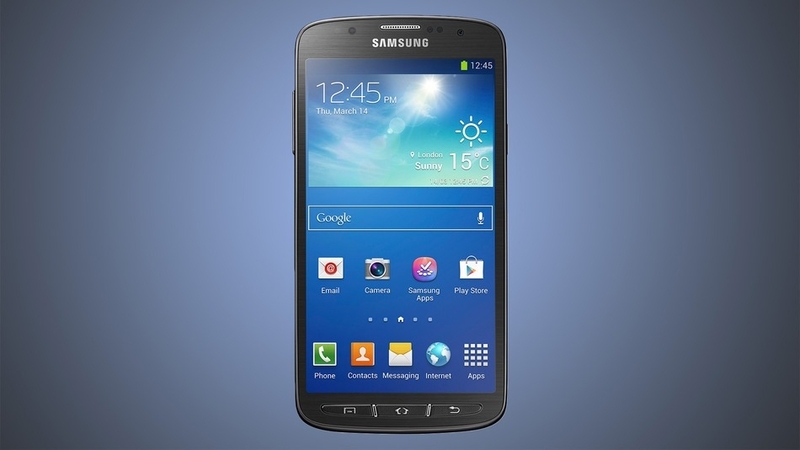 This is the first time that Samsung leaked a new variant of Galaxy smartphone series, now it happen on the Samsung Galaxy S4, with the Galaxy S4 Active, a new smartphone with additional features. The Galaxy S4 Active got some resistance, with a water and dust resistant, buid for those who want to make it off-road and put their phone on the first rock to enjoy swimming on a lake, other internal specifications are 1.9Ghz quad-core CPU a bigger 5.0 inch full-HD TFT LCD with lack of AMOLED technology, 8MP camera with "aqua mode" for under water pictures and videos stabilities a special earphone is provided to listen to the music underwater, with Android 4.2.2 JB. The Galaxy S4 Active can go down the water to three feet for 30minutes without problems, the smartphone will appear on the Samsung's June 20 event in London, price still unknown but we guess 100 to 150$ expensive than the reference Galaxy S4.